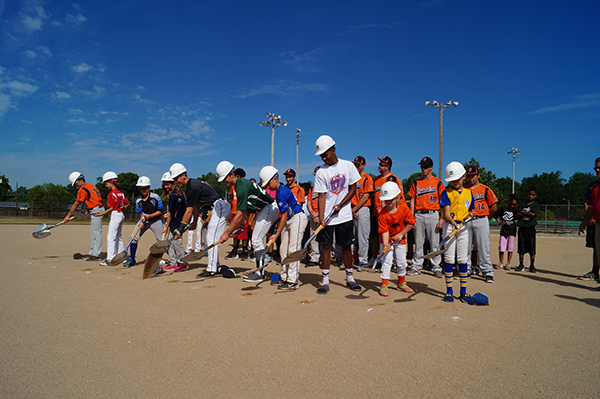 The World Baseball Academy turned the dirt for the largest youth baseball construction project in Fort Wayne history. 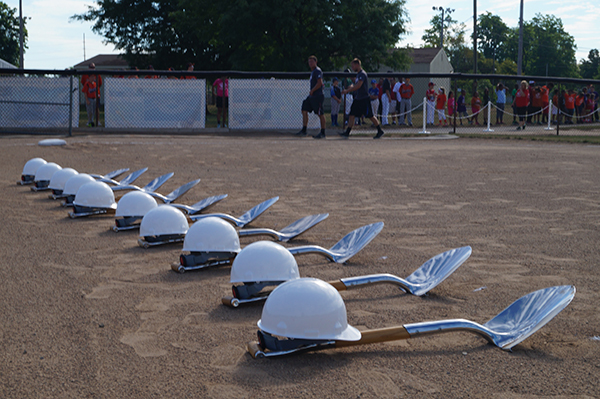 The project includes (3) new youth baseball fields, featuring artificial surface infields and quality lighting. 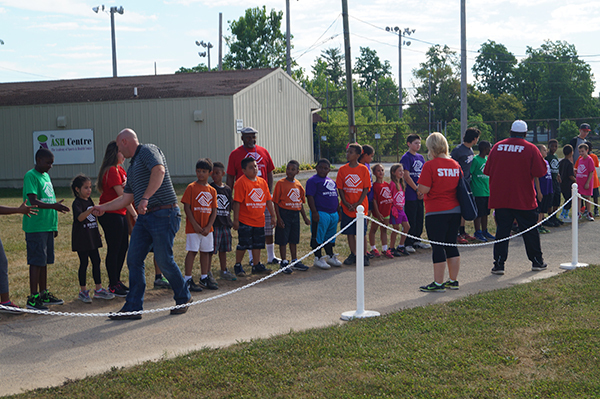 Two of the fields will be sized for young players through high school and 1 sized for up to college play.